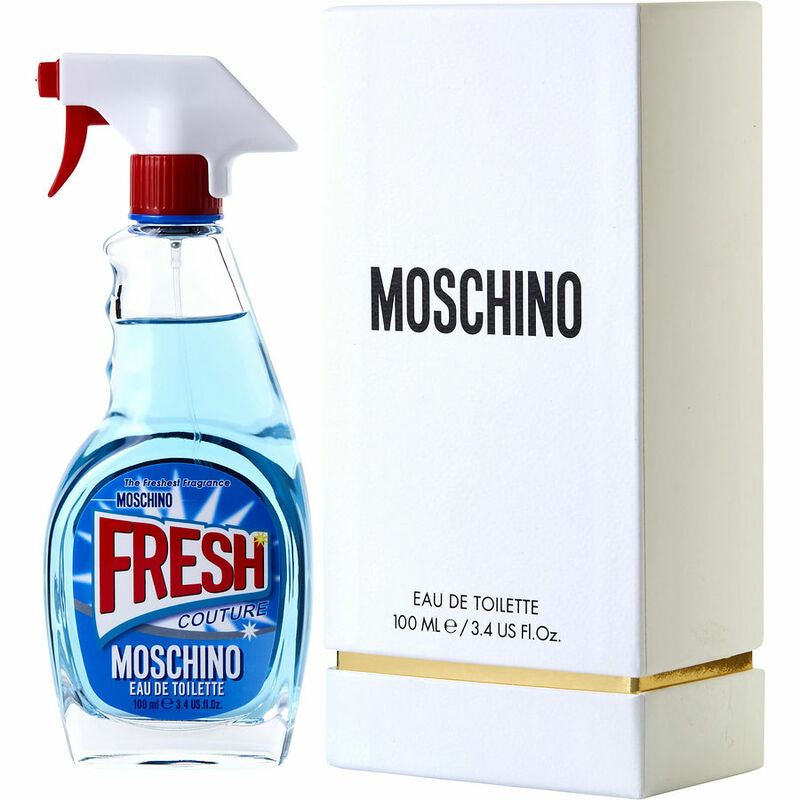 I am finding it difficult purchasing a bottle of Moschino Fresh Couture. I need it for a gift. Can anyone help me. Call Nancy at (847)671-3559. Thank you. Moschino Fresh Couture not my favorite but love the packaging. I purchased Moschino Fresh perfume and it smell wonderful. The bottle is so unique and novel. The price was reasonable. 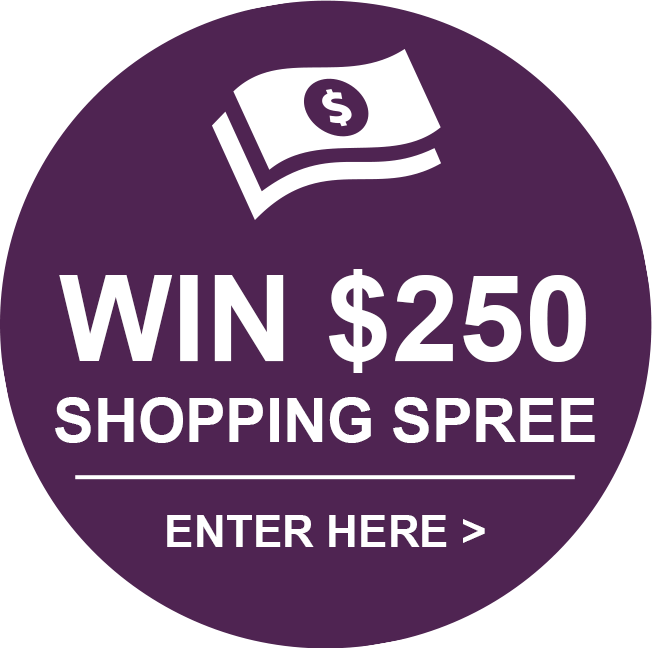 I will definitely shop on this website again. Moschino Fresh Couture is wonderful! The bottle is so cute and I'm in love with how long this bright, fresh floral lasts on me!